James Loveridge is one of the most exciting young talents in recent years; in demand as an act and an MC at the biggest comedy clubs across the UK. James is not only an entertaining storyteller, but his cheeky and charming personality mean he can warm any room and endear himself to practically any crowd. He performed his debut hour show ‘Funny Because It’s True’ at the Edinburgh Fringe Festival in 2014, a sold out run, it was loved by both audience and critics alike. 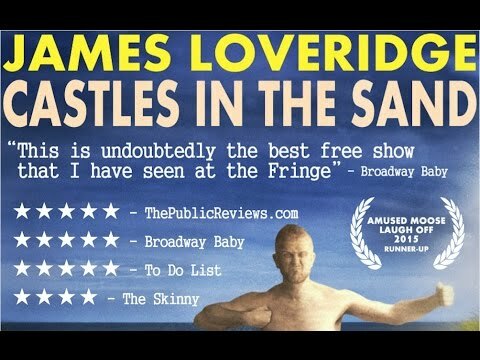 His previous Edinburgh show ‘James Loveridge And Other Losers’ was also met with rave reviews.